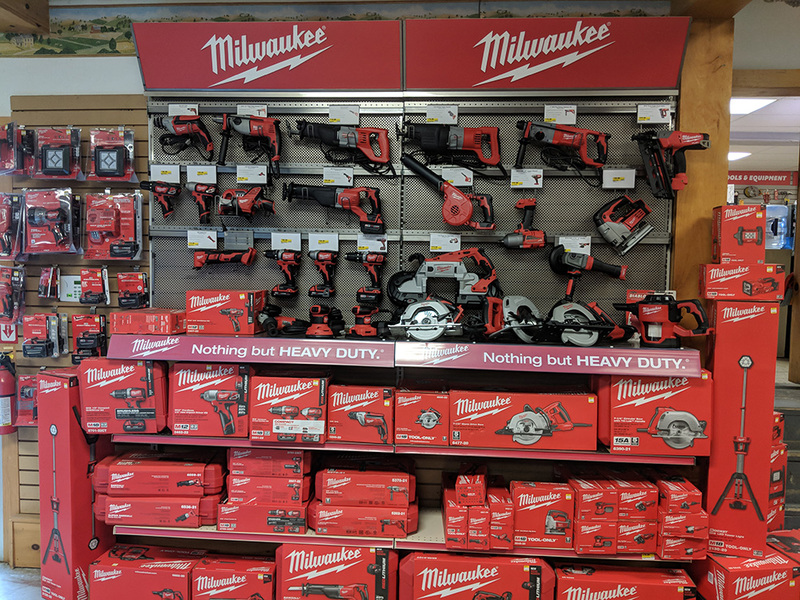 We are now carrying Milwaukee Tools! 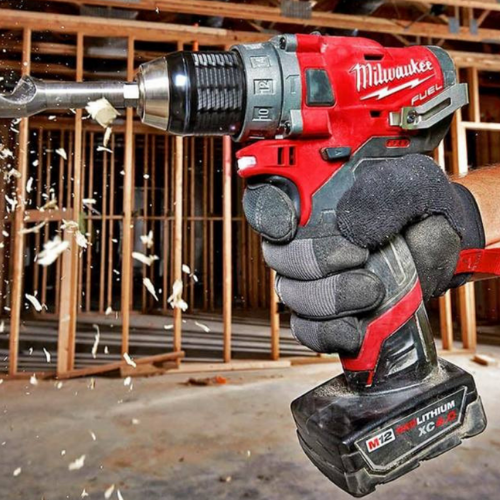 The perfect fit to add to your at home tool collection to tackle all of your DIY projects! ..and more! 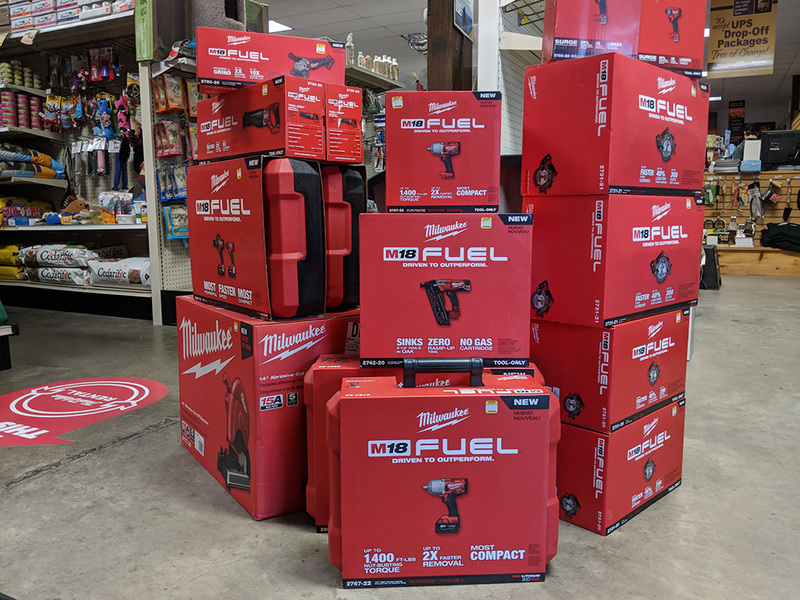 Check out the photo's below to see some of our selection and contact us for more information!